Selston Cosmetic Clinic uses the most advanced Laser Technology to offer a safe and effective way to reduce unwanted body and facial hair. 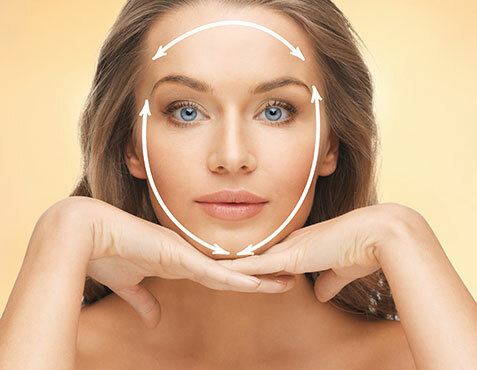 Selston Cosmetic Clinic Experienced Aesthetic Team headed by Dr S R Bassi Asst Member of the British Association of Cosmetic Doctors (B.A.C.D) and Member of the British Medical Laser Association (B.M.L.A), will discuss your requirements and expectations and advise a personalised treatment plan. Shaving, tweezing, creams and waxing are time consuming and temporary. Electrolysis can permanently remove hair but is an extremely slow and painful method, sometimes which can result in scarring. Long lasting results can now be obtained with Laser hair removal; this treatment is a better alternative as small and large areas can be treated quickly and effectively, compared to other methods. Laser energy is absorbed by the pigment in the hair follicle, this laser energy is then converted to heat causing thermal damage to the follicle without harming the surrounding skin. This results in hair growth being stopped in the damaged follicle. Depending on the area, from 10 minutes for the upper lip to 45 minutes for the back. Most clients experience minimal discomfort; some may experience a minor stinging sensation on the skin as the Laser pulses are delivered. We can offer topical anaesthetic cream to make treatments more comfortable. Our advanced laser system is equipped with a cooled sapphire window on our laserscope to further protect and cool the surface of the skin, while allowing laser light to heat the hair follicle beneath the skin. Only 30% of your hair is usually in the growth phase at any one time and the laser can only target these. Therefore a series of treatments are required to achieve long-term results. Number of laser hair removal treatments required? Generally for white skin around 6 treatments are required spaced 4-6 weeks apart, this usually results in 80% of hair removal. Darker or black skin may require around 8 treatments resulting again in 80% of hair removed. 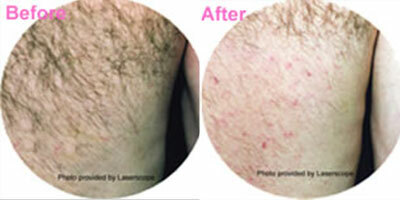 Selston Cosmetic Clinics Laser can be uses from white to black skin. 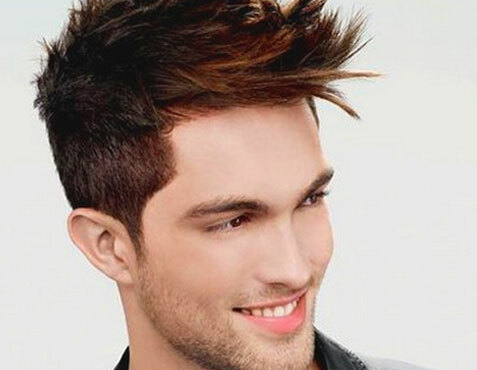 It is not possible to treat white, grey, and blond hair by laser. What I should expect following laser hair removal treatments? Once your treatment session is complete, you are free to resume your normal routine. Some clients might experience a slight redness in the treated area. This should resolve in a day or two. You are requested to avoid sun exposure and use daily sunscreen sunscreen following any laser treatment. Immediately after treatment, hair follicles might seem to grow for one to two weeks. Typically these are lifeless hairs and they will fall out quite easily.